SKU: SC/LS401. 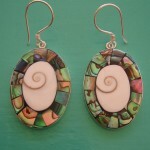 Categories: Abalone, Pendants, Shiva Eye. 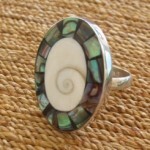 This would make an amazing gift! 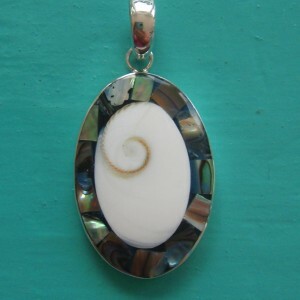 Two seashells in one pendant. Discover the elegant spiral of the Shiva Eye set against the ocean colours of the Abalone Shell and you have a beautiful reminder of the beach and sea. 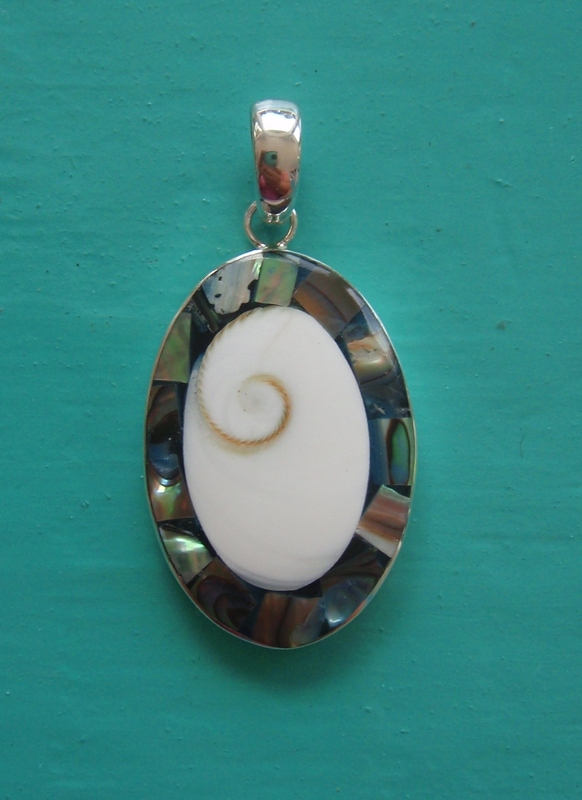 This Pendant has been handmade, using highly polished, natural seashells which are then set in Sterling silver. Just perfect!